Barnabas in Churches (part of the Bible Reading Fellowship) have made Read All About It available as a PDF. Originally designed as a 2 hour programme to celebrate Bible Sunday, it could be used at any time to run an event to celebrate the Bible. 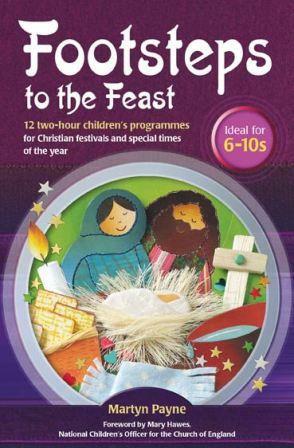 Read All About It comes from the book Footsteps to the Feast which has a whole host of programmes to celebrate the great festivals of the church year.